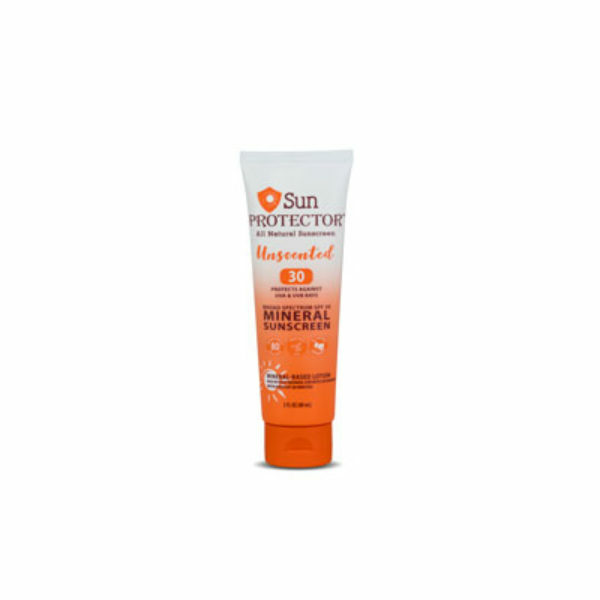 Category: Protector Brands. 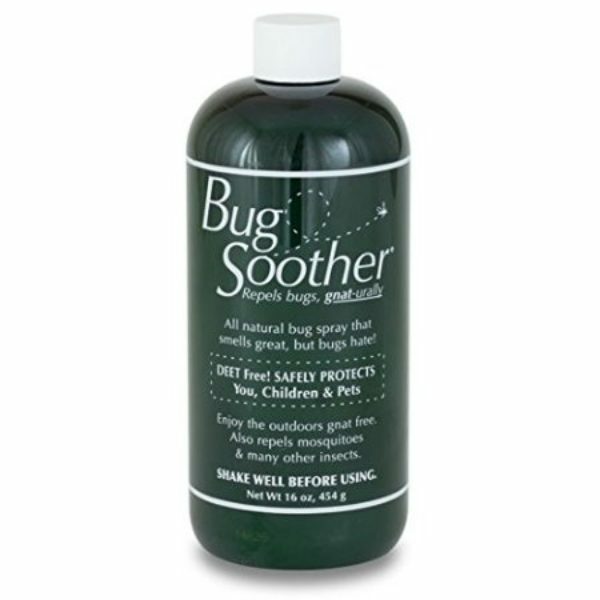 Tags: all natural, bug repellant, DEET free. 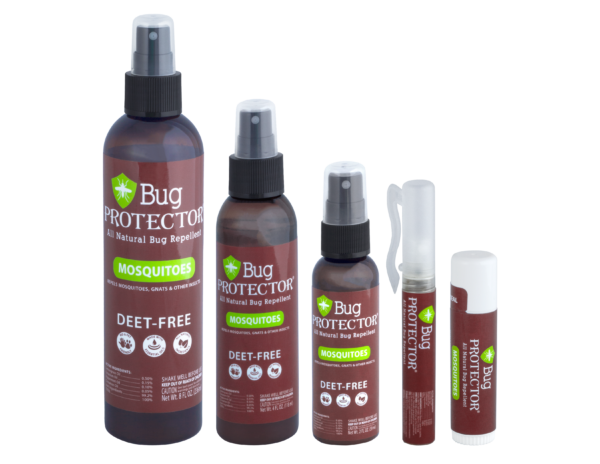 Bug Protector is a DEET-free, all natural bug spray that provides effective protection from mosquitoes, gnats and other insects. 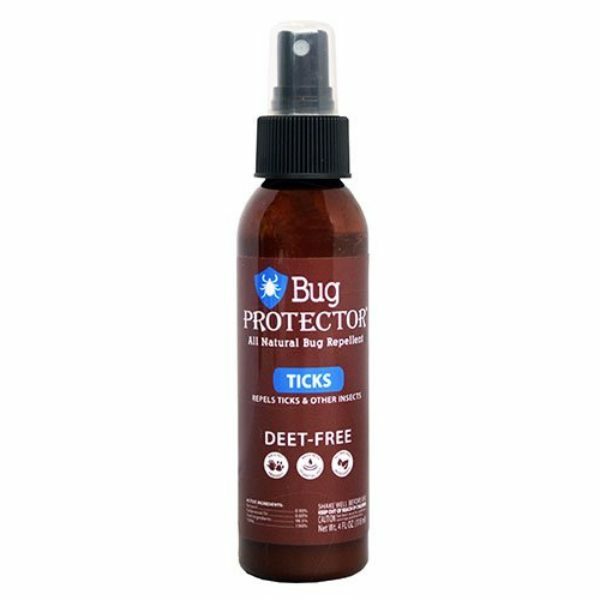 It’s specially formulated with lemongrass, geranium, peppermint and cinnamon essential oils to offer safe insect protection for the entire family. Bug ProtectorTM is DEET-free, and all of its active ingredients are essential oils, which are harvested from plants and effective in repelling insects. 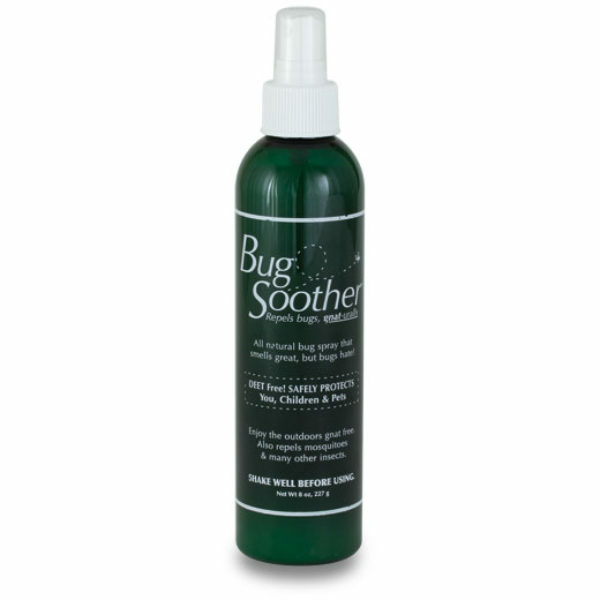 The ingredient differentiator of Bug Protector is vanillin, which combines with the essential oils for a pleasant scent that humans love and bugs hate. Lemongrass oil (cymbopogon flexuosus) is obtained from the plant cymbopogon citratus, native to the Philippines, and is known for its insecticidal properties. Lemongrass oil is safe and has no known negative environmental effects. Geranium oil (pelargonium graveolens) contains citronellol and geraniol. Due to these compounds, this oil plays a helpful role as an insect repellent. Peppermint oil (mentha piperita) comes from the peppermint plant, a cross between water mint and spearmint, and is commonly found in Europe and North America. 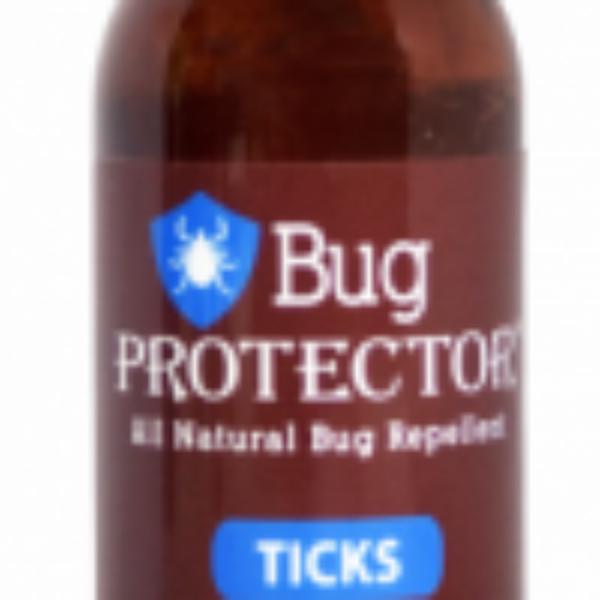 It is one of the oldest oils with a very wide variety of uses, which includes aiding in the repelling of mosquitoes. Cinnamon oil (cinnamomum verum) is usually found in the bark or leaves of trees in the Lauraceae family, and it can also help protect against insect bites.